Now is the time to help us prepare local youth for a better future. 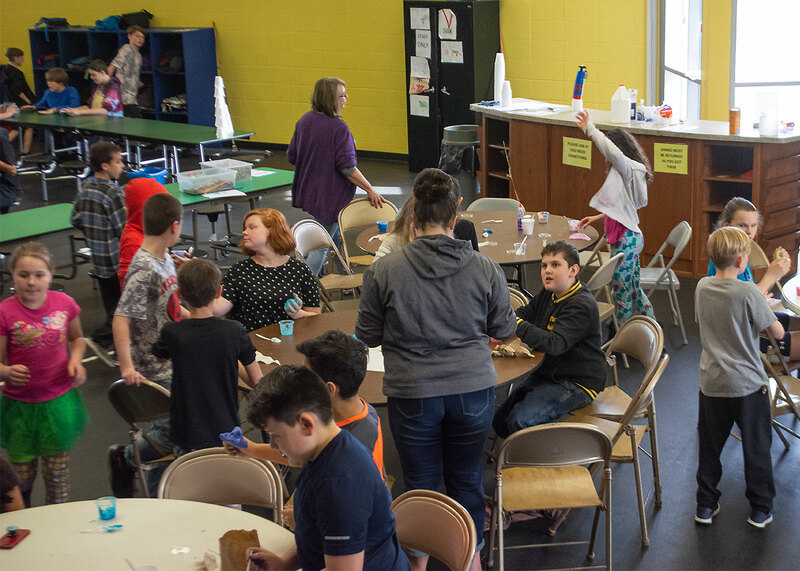 Baker Youth Club has been serving the youth of Kosciusko County for more than 90 years, and we are still passionate about providing a safe and fun environment for our members. Our daily routine gives children the opportunity to be kids and enjoy a carefree atmosphere, while also giving them structure with mandatory activity time. BYC provides a free after-school snack, free dinner, homework helpers, physical activity, arts and crafts and much, much more – all to shape an educated, healthy, and social identity based on Christian values. 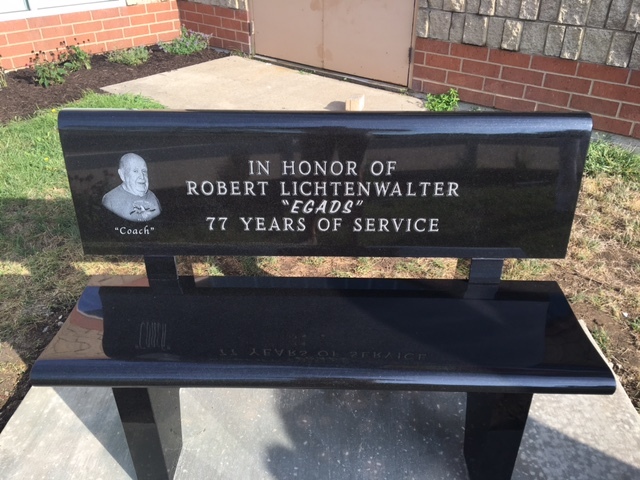 In 1963, Robert “Coach” Lichtenwalter became Baker Youth Club’s second part-time director, and served in this role from 1963 to 1992 (29 years). He joined the Warsaw Boys Club in 1936 and was a member, director, or staff person for 77 years! Help us honor Coach for his years of service to not only the Baker (Boys) Youth Club, but to our community. Purchase a memorial brick to be placed in “Coach’s Corner” with your own personal engraving.